‘Memorable year for Little Inspirations Founder.’ Read More.. 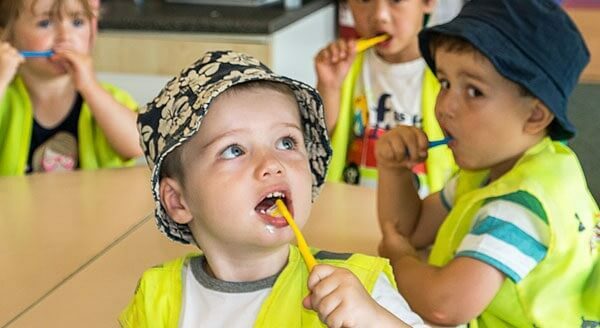 Through imaginative and creative play our fully qualified and experienced team will provide your children with every opportunity to enhance their learning, development and understanding of the world around them. Outstanding CIW reports, WPPA quality assured, FSB Welsh Employer of the Year, Small Healthy Workforce Scheme. At Little Inspirations our mission is to provide a first class service based on a reputation of trust, honesty and commitment to excellence. 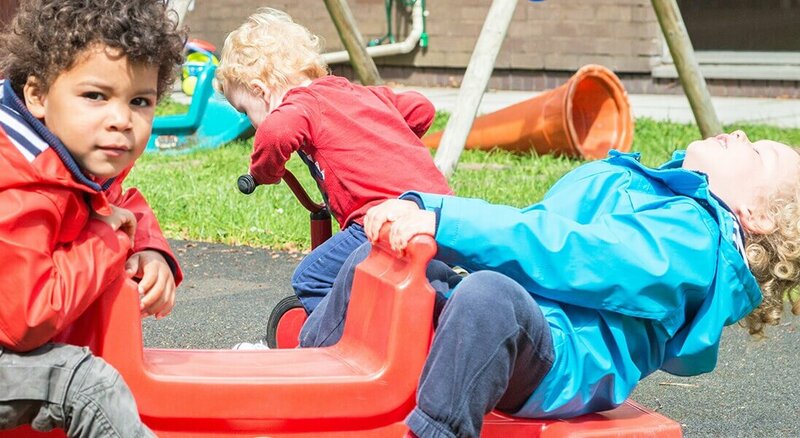 Founded in November 2003, Little Inspirations has grown each year, now providing care for over 250 children at six locations across South Wales. Jenine Gill is the founder and company director of Little Inspirations LTD. A qualified NNEB, Jenine has been working in childcare for over twenty years, and is committed to providing quality child care that caters for all families and their various needs. 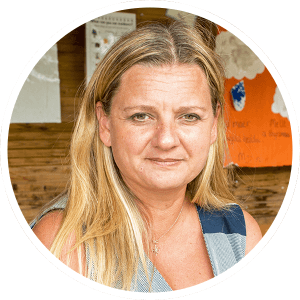 She’s proud to lead and develop a team of child care practitioners to their full potential, with a vision that all stakeholders flourish, learn, develop and enjoy their time at Little Inspirations. Our Llantrisant setting was the first to open its doors. We have under-two and over-two sections, all leading out to a spacious garden. ESTYN registered to provide education for three year olds, receiving sector status in our last report. 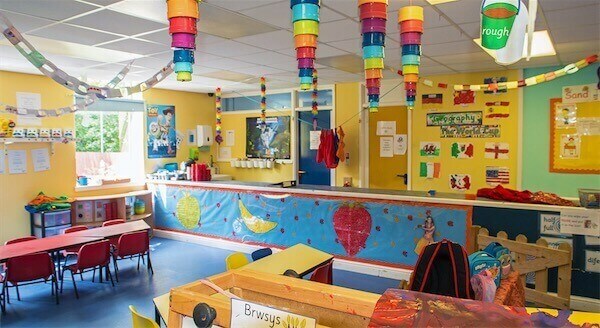 Based within an integrated children’s centre, our Rhydyfelin nursery comprises of over 2’s and under 2’s sections, access to a sensory room and secure spacious garden, and is a registered Flying Start provider. 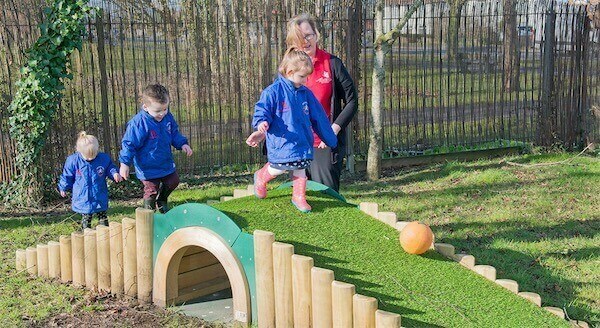 An open-plan playroom and large secure garden with areas for composting, role-play, planting and digging to enhance learning through play. A purpose built, open-plan setting based in Barry, Vale of Glamorgan with a language area, home corner, construction and free play areas plus a large garden and outside play area. Our Newport setting opened in January 2018 after the successful acquisition of Buzzy Bees Nursery, which had successfully operated for over 10 years. We have under-two and over-two sections. The nursery is conveniently located close to Bassaleg, and for parents commuting to Newport City Centre. A purpose built open plan setting based in Penywaun, near Hirwaun and Aberdare with a large garden and outside play area. At Little Inspirations we constantly strive to improve and expand our expertise and policies, which is why we’re award winning experts in the world of child care.